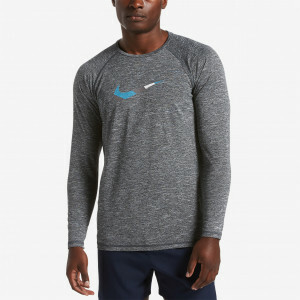 Nike Swim Men's Rift Long Sleeve Hydroguard is designed for full upper body protection and performance. 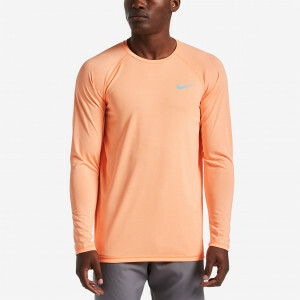 A bold two-tone Nike logo stands out on the front of this swim shirt for extra style. 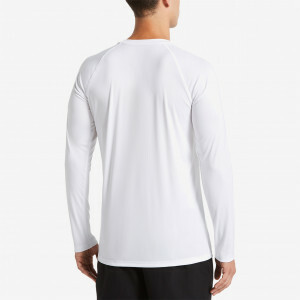 Enjoy your time at the pool or beach longer with UPF 40+ protection. 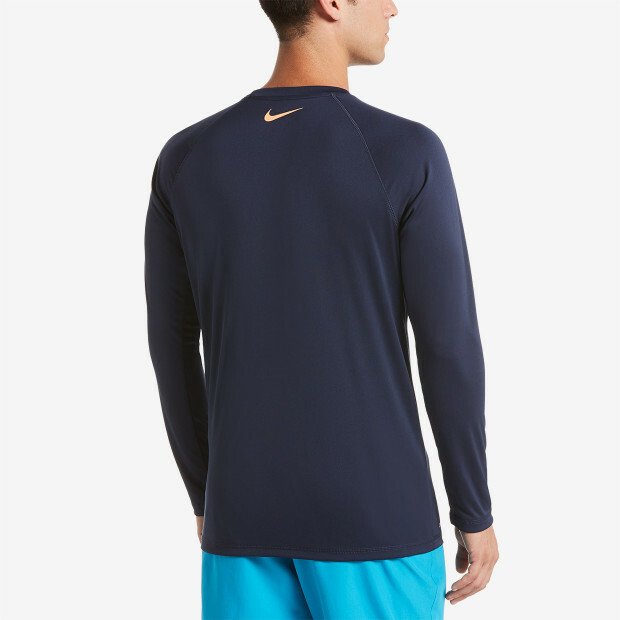 Dri-FIT technology wicks away moisture to keep you dry while flat seams prevent chafing for maximum comfort.